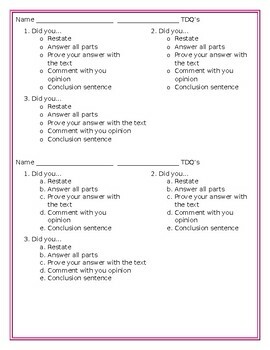 Whenever my students write, they use the R.A.P.C.C method. To grade their work I check off each letter that they have completed. 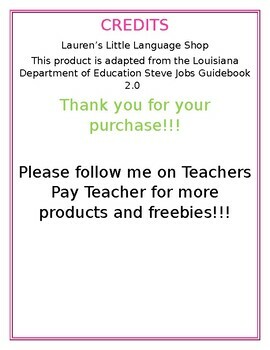 This product was adapted from Learnzillion and the workbook from Lauren's Little Language shop.